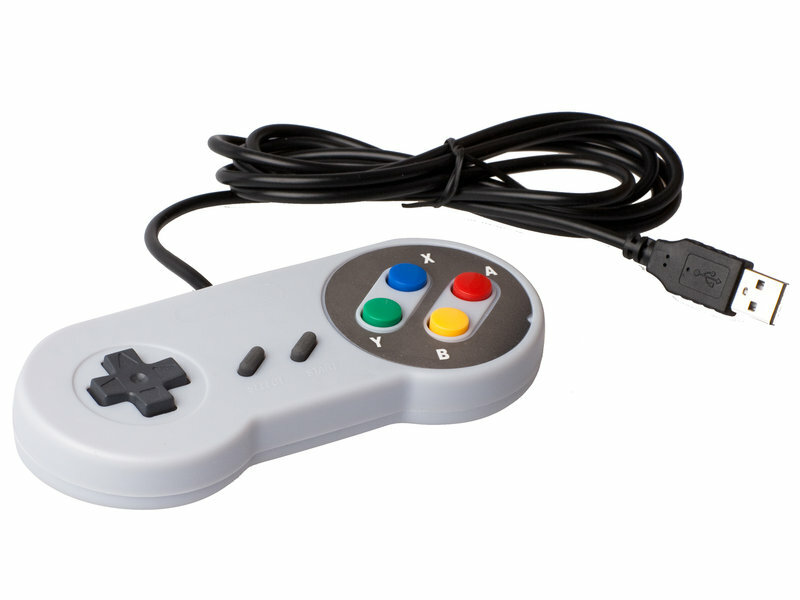 otubo.net: RetroPie: Play snes games on your Raspberry Pi! RetroPie: Play snes games on your Raspberry Pi! So I wanted to play some old Super Nintendo games and also share this special retro gaming style with my daughter. So I decided to put it on my Raspberry Pi and have some fun. So let's do it! The process is pretty easy, but the controllers configuration are a little tricky. Follow this guide to install RetroPie on an SD card and boot up your Raspberry Pi. This documentation explains everything you need to know about configuring wifi, setting up everything to have all up and running. This will interactively ask you to push every button in order to map it to the correct values. Always remember to double check your /opt/retropie/configs/all/retroarch.cfg to avoid duplicates, this got me in trouble for quite some time. 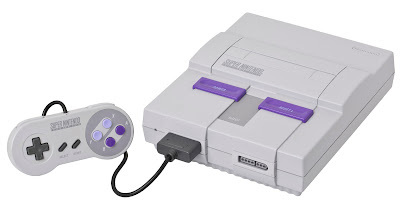 After that, you can copy all your ROM files into /home/pi/RetroPie/roms/snes, or if you have ROMs for different console, just copy into the correct folder.